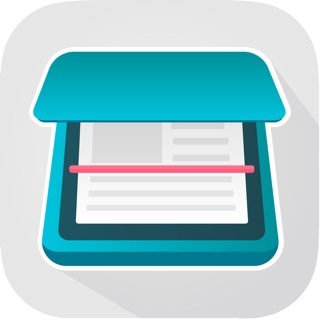 If you have any problem or suggestions please contact us within the app or send an email to support@easyfaxapp.co before leaving negative reviews to App Store. We always reply to every email and provide a solution within 24 hours. 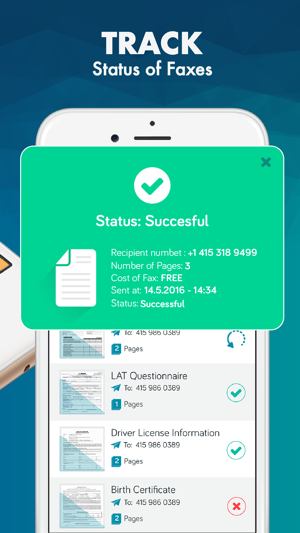 Download the most popular fax app and send your first fax for FREE now! 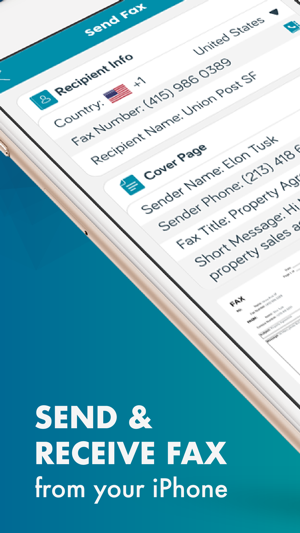 ◉ Receive fax feature is now available! 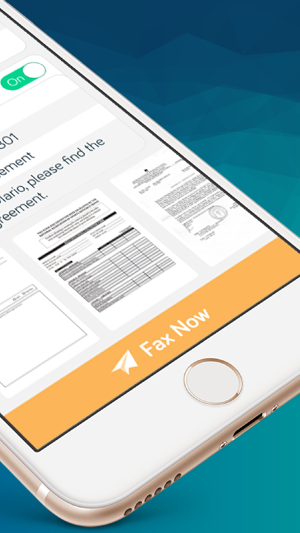 Simply, just decide your own fax number from "Incoming" page, then share your new number with your contacts. You'll be notified once you receive a fax. 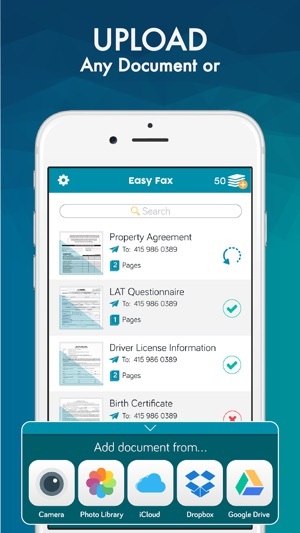 Please let us know about your feedback via support@easyfaxapp.co within the app. I sent a fax on December 26, 2017 that I was charged for by Easy Fax and told that the fax was sent. However, the receiver never received the fax yet Easy Fax checked it off as sent. I informed Easy Fax of the problem through their given email under their contact information given within the app yet never received a response back from them at all. Yesterday I sent the fax again and don’t see any confirmation at all that it was sent yet Easy Fax took the money (credits) away from my account that makes it twice that I paid now. Please refund my 40 credits! I should have received a confirmation of the fax that was sent yesterday yet I did not. The only fax that is showing sent is the first one in dispute that was sent December 26, 2017. Yesterday’s fax which was January 31, 2018 no confirmation showing at all yet my credit once again taken away. The fax was sent to the same receiver yesterday by the way. So far nothing! 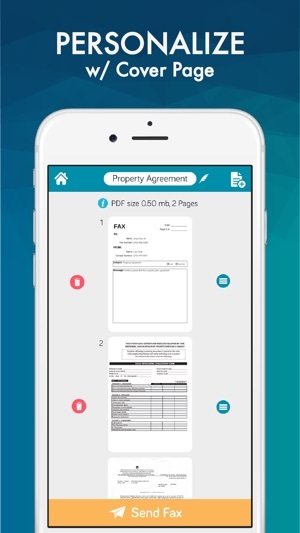 I got this app for the convenience of not having to leave my home to UPS to use their fax machine. I previously tried another app that attempted to take over a hour to send, in which it never did. A couple of weeks later I try this app and it had glitches and never gave me notification if the fax was sent, so when I contacted their support team, they were not able to answer my question in wanting to track it since I never got confirmation and ended up just telling me I couldn’t receive a refund. That’s not what I was asking for! I ended up driving to UPS to get the job done. 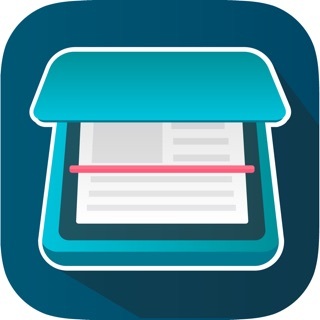 So... this is yet another disappointing fax app that I wasted my time on when I could have drove to UPS and got the job done faster. Not all apps are designed for convenience and I for sure will not be trying another app like this in the future. Using gas to drive a few miles is WAY MORE worth it. 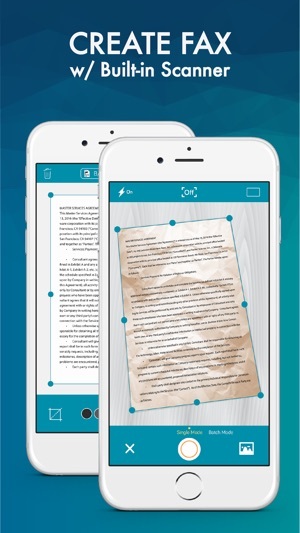 I would like to start by saying that I only used this app to receive a fax and it worked quickly without any issues. I did not send any faxes therefor cannot say whether it works well or not. My issue is with the support service that never responded to my emails. There is no way in the app to turn off the auto-renewal . The “subscription” button in the app only tells you that you can turn off auto-renewal in the account settings. There is no account settings within the app and there is no option of turning off the auto-renewal within the apple account settings. And of course I was charged the monthly fee because of the auto-renewal. I still don’t know how to turn it off and the support service still has not gotten back to me (It has been more than a week).